More photos to follow upon completion. The Rise of West Grove is an extension of West Grove Estates and a neighbourhood of vibrant luxury living. 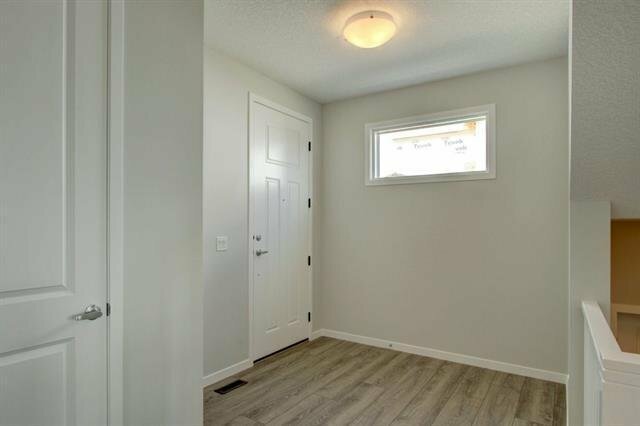 Excellent accessibility to downtown, all amenities, major roadways, recreational complexes LRT schools and more. The residents have access to both the HOA and West Springs Community Association offering all kinds of events and programs for parents and kids. Avoid the Canada Olympic Park parking lot by dropping the kids off on Paskapoo Drive at the top of the ski hill. 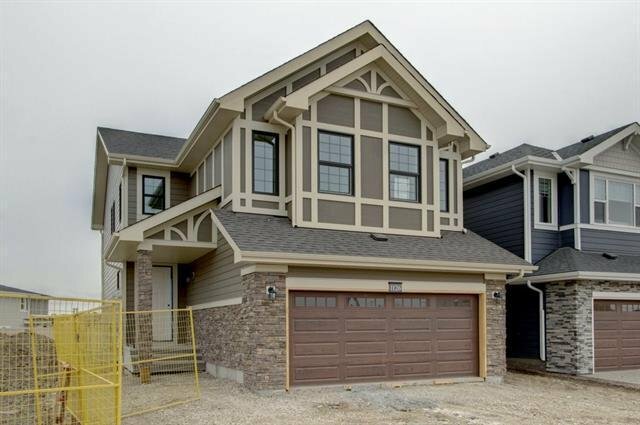 This brand new 4 bedroom Carbon model by Cedarglen is loaded with upgrades throughout. 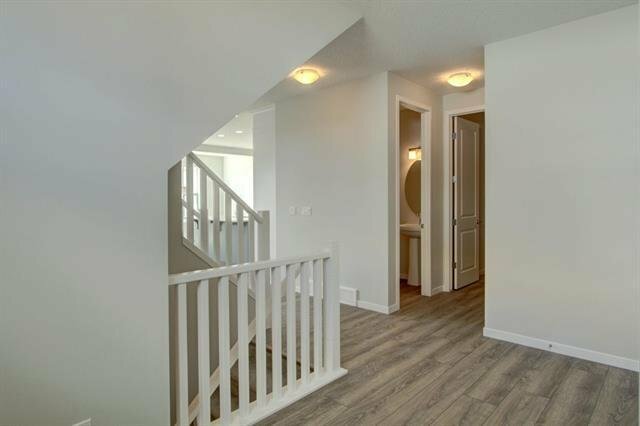 Luxury Vinyl Plank flooring on the main with tile in the upstairs laundry and baths. Stone countertops in the kitchen and baths. 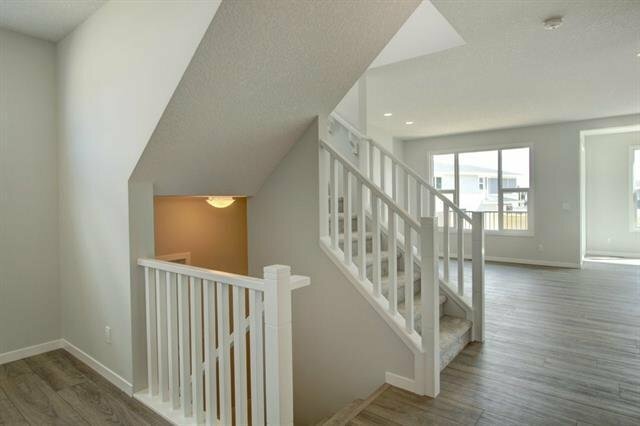 The open main floor design is perfect for entertaining and everyday family living. Upstairs bonus room. The main bath has 2 sinks separate from the toilet and tub. An $8400 appliance allowance and $5000 landscape rebate is included (call for details). A must view, call now!